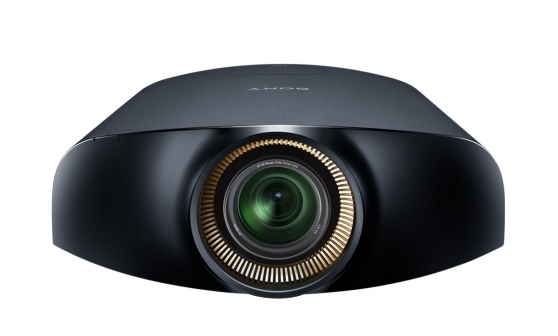 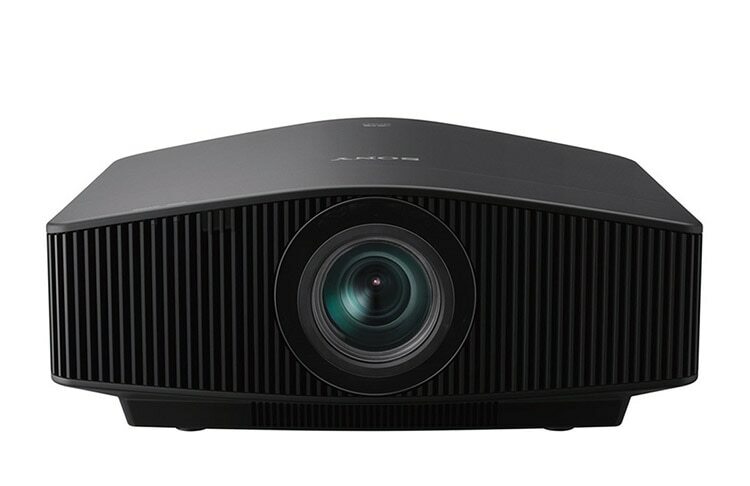 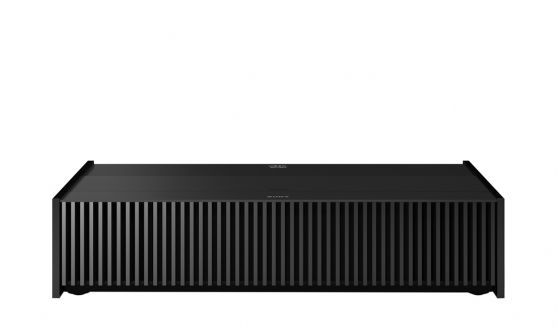 From Full HD 3D to 4K, the Sony range of home cinema projectors ensure the most breathtaking, fully immersive and entertaining movie, sport and gaming experiences. 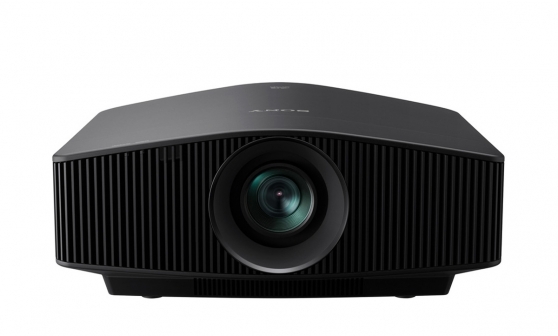 Our beautifully styled 4K Home Cinema projectors are packed with cutting-edge technology that brings movies to life as they’re meant to be seen – just like in your movie theatre. 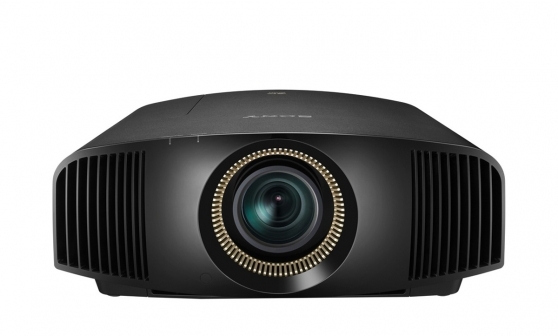 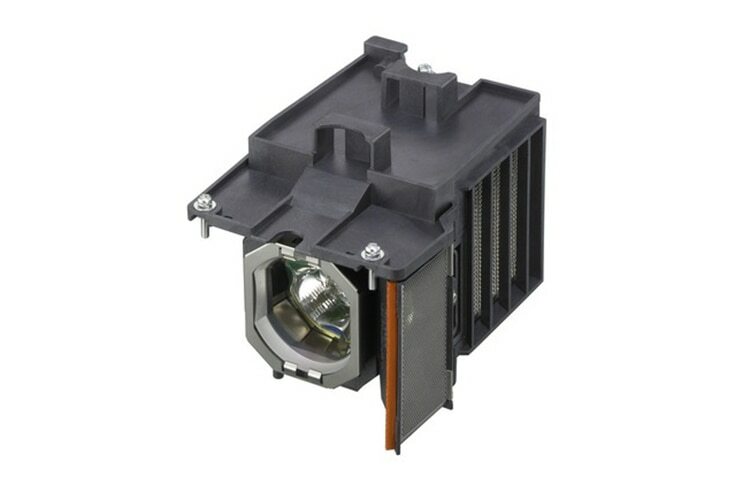 Before buying a new Home Cinema projector, be sure you know exactly what you’re getting. The same SXRD panel technology found in our professional cinema projectors lets you enjoy true 4K images at home – with uncompromised detail, colour and contrast. 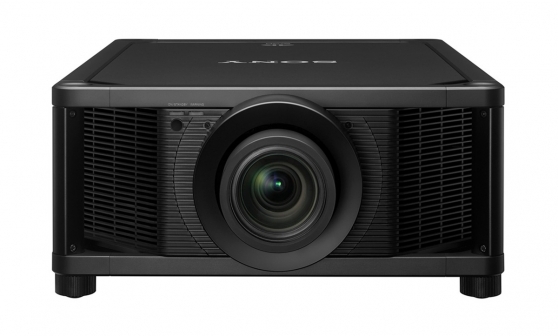 Our VPL-VZ1000ES ultra short throw 4K SXRD Home Cinema projector brings amazing big screen entertainment into any living space. 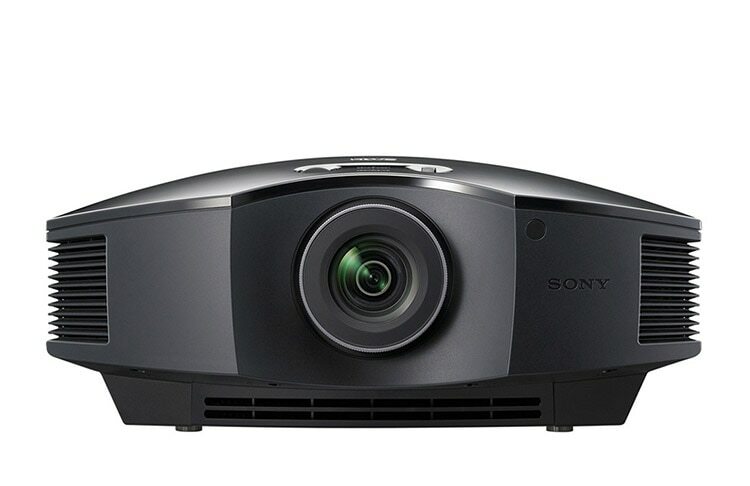 Better still, you don’t need to disturb your room layout to enjoy immersive images in 4K HDR.